Gordone? 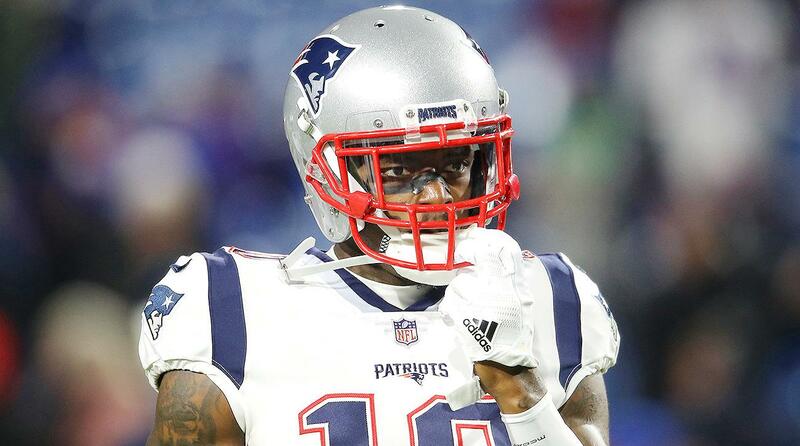 Will Josh Gordon’s absence cost Patriots a trip to the Super Bowl? The breaking news of the day is that Josh Gordon is no longer a New England Patriot as he was once again suspended by the NFL. How will his absence impact the Patriots attempting to make it back to the Super Bowl and how Tom Brady gave us a warning sign this past Sunday that Gordon’s end with the team was coming.